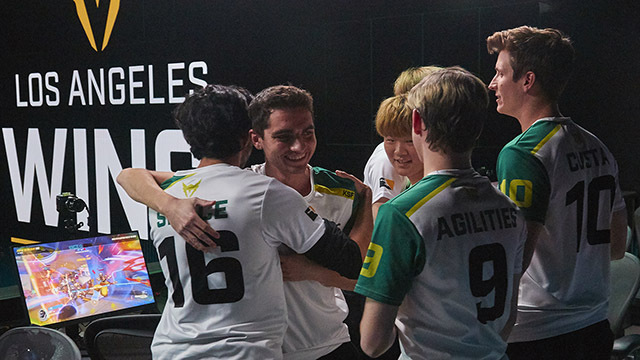 If there’s one thing the Overwatch League Playoffs have proven, it’s that teams go through some of the most intense self-discovery when the stakes are highest. The London Spitfire found their turning point during the quarterfinals and haven’t looked back since, securing their place in the Grand Finals after dropping just one of their last nine maps. On Saturday, the Philadelphia Fusion joined them through the looking glass after a 3-2 nail-biter of a victory to dump the top-seeded New York Excelsior out of the playoffs. 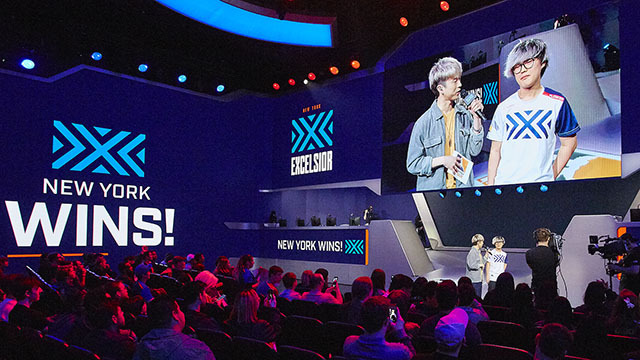 As close as the scoreline was, the pressure always seemed to be on the NYXL, who entered the day with a cloud of desperation over their heads, having lost their first match in overwhelming fashion. The Fusion, on the other hand, say their minds were clear. 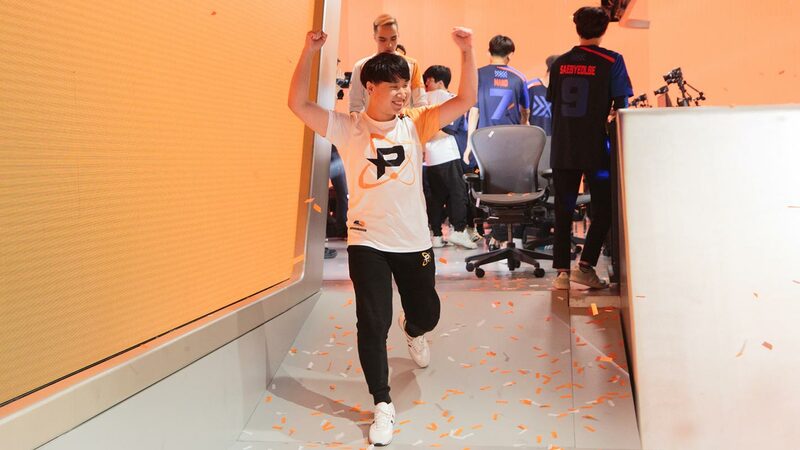 The work Philadelphia put into preparing for the match was rewarded as they successfully withstood the NYXL’s biggest threat, Do-Hyeon “Pine” Kim, who is known for wreaking havoc with his daring Widowmaker flanks. Rather than trying to shut him down, however, the Fusion went on the counterattack. 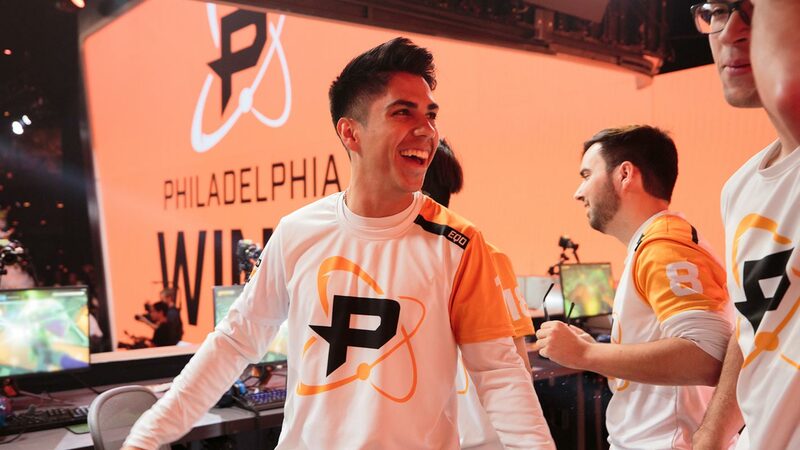 With New York unable to press any advantages they managed to get, Philadelphia’s DPS continued to show why they’re widely considered the most impressive duo in the league. 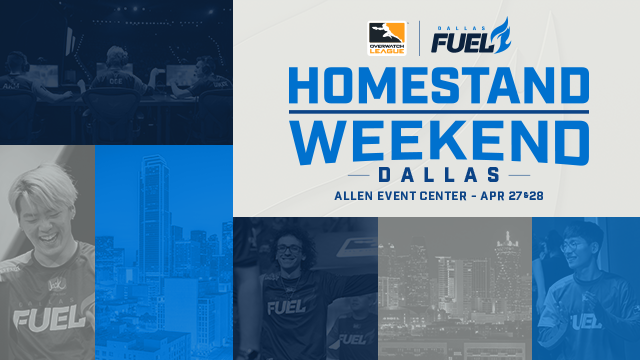 Jae-Hyeok “Carpe” Lee was named MVP of the match after putting on another clinic on Widowmaker and Tracer, while Eqo continued to show his mastery across a wide swath of meta heroes, including Hanzo, Brigitte, and Pharah. It was his Pharah pick, in fact, that helped shut the NYXL down just before the end of Dorado, despite a large time bank heading into the ziggurat. 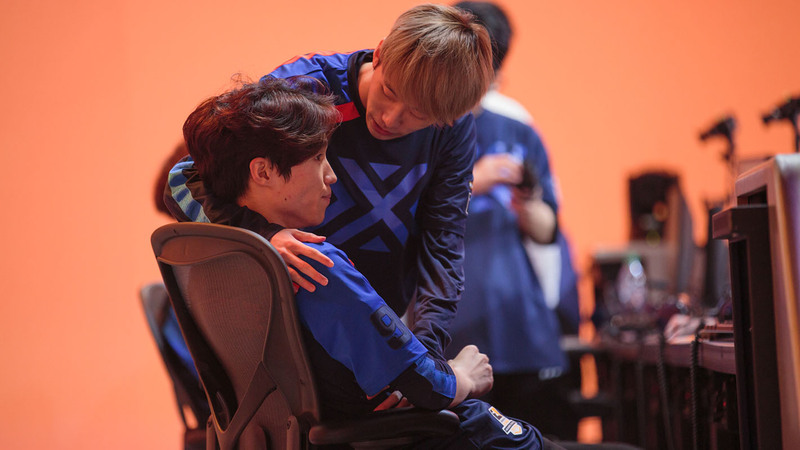 These types of bold switches have clearly favored the Fusion in the playoffs, and New York’s inability to counter them—to properly play the rock-paper-scissors game demanded by the current meta—was a large part of their downfall. 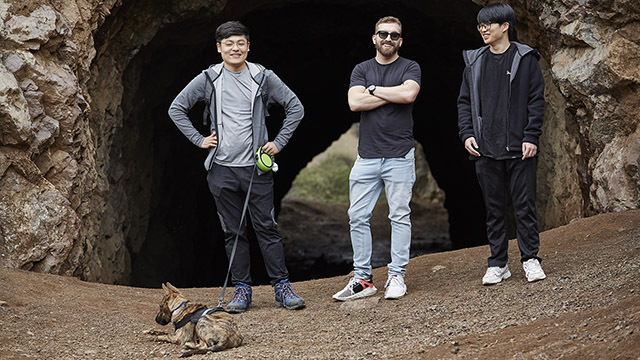 “Nowadays, there are so many comps that are viable, so for us, trying to go against all these different comps was kind of difficult for us, and that was the problem,” NYXL tank Jun-Hwa “Janus” Song admitted. New York has some soul-searching to do in the offseason, having fallen short of the lofty expectations they set for themselves—goals that seemed so reachable after a dominant regular season. But while the mood among the team was somber in the aftermath of their semifinal loss, the players seem determined to learn from this setback. While the team admits to feeling rusty in their first loss of the series, on Saturday they were simply outplayed by an opponent in top form. The same story unfolded a day ago, when London overwhelmed the Valiant. The parallels between the two finalists are warranted—they’re both teams who struggled with consistency during the regular season, rosters with hyper-talented individual players who have found a way to thrive as a team in the playoff meta. Another thing the two teams have in common is the way they’ve adjusted their mentality in the playoffs. For the Fusion, that meant getting everyone on the same page and trying to remain calm throughout the whole series—not always the easiest task, but they’ve made it work so far. As close as the head-to-head matchup should be between the Fusion and Spitfire, Eqo thinks there is one thing that can elevate his team next weekend. New York City, with its promise of hype and spectacle, awaits the Fusion, as well as the chance to play for the championship. 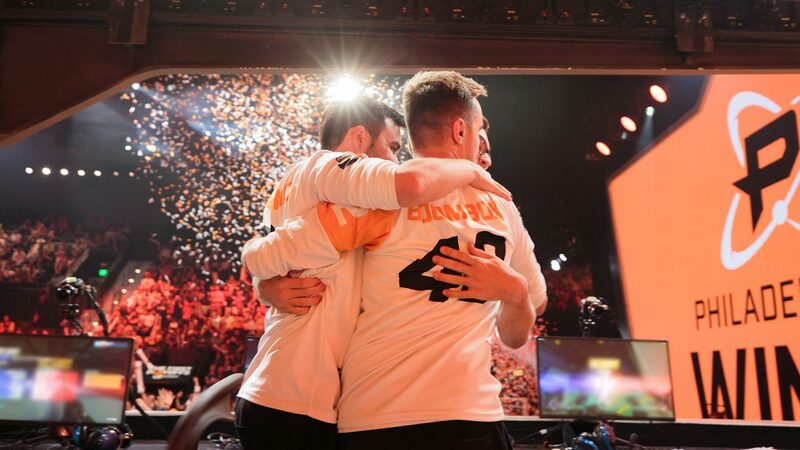 Eqo said after Saturday’s victory that the feeling of standing onstage in that moment was “the most happy I’ve ever been playing Overwatch.” If everything goes well this time next week, he may have to amend that statement. Ahhhh we made it to finals !!! I’m so proud of my team I couldn’t have asked for anything better than this ... I wanna thank all the people that believed in us ️, I’ll cya in New York . I bet Poko couldn’t have asked for a better birthday present than this . 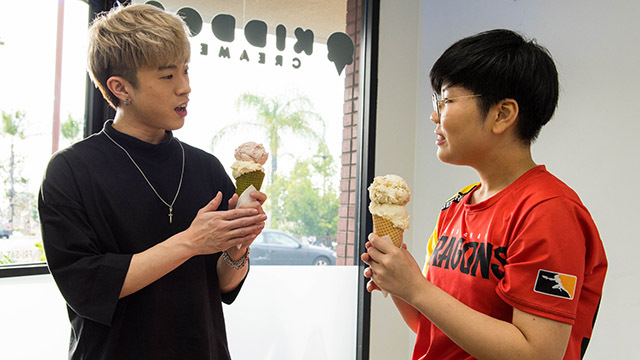 The Fusion and Spitfire kick off the best-of-three Grand Finals series at Barclays Center on Friday, July 27, at 4 p.m. PDT. The second and third (if necessary) matches start at 1:30 p.m. PDT on Saturday. 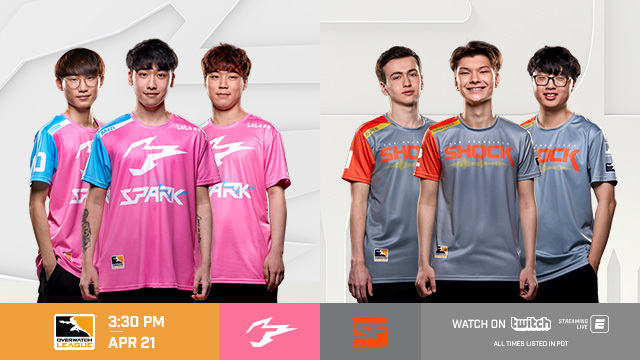 Tune in live and on demand on OverwatchLeague.com, Overwatch League app, MLG.com, MLG app, and on Twitch. The matches also will be broadcast live on ESPN and Disney XD (Friday), and on ESPN3 and Disney XD (Saturday). ESPN2 will broadcast a re-air of the Grand Finals at 6 p.m. PDT on Saturday, and a highlights recap show will air on ABC on Sunday at Noon PDT.